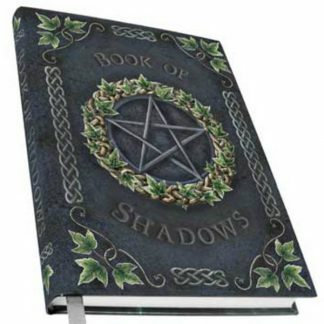 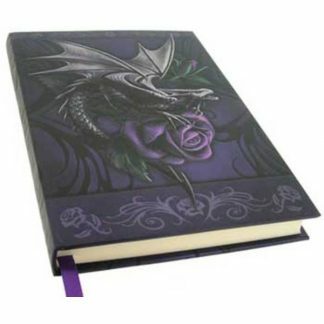 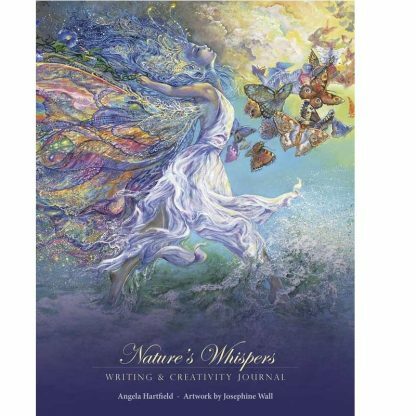 Plant the seeds of your future creations with this deluxe paperback journal. 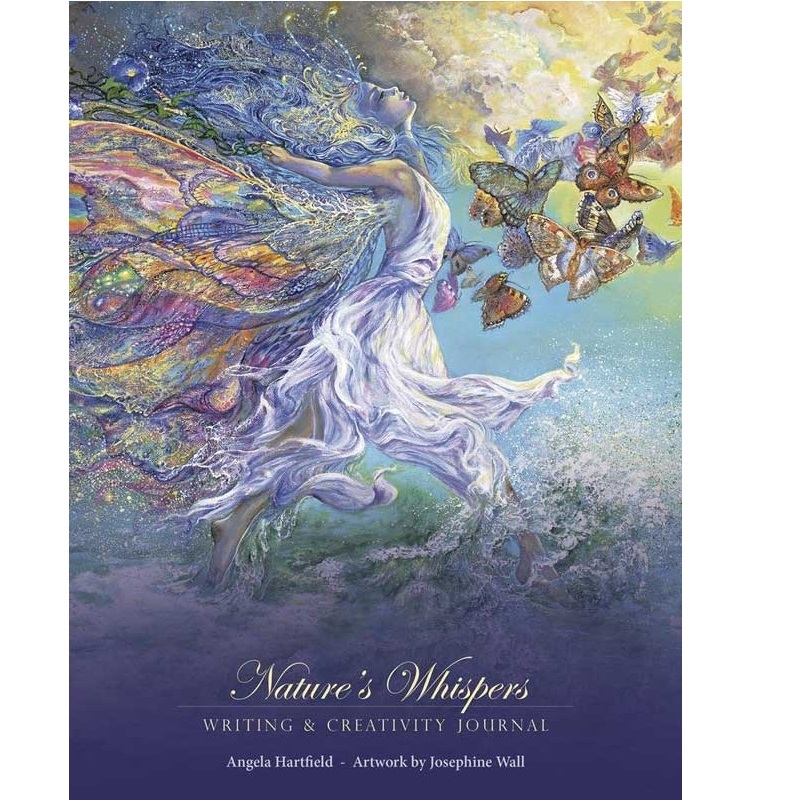 With premium quality, cream-colored, wood-free paper and a combination of lined and unlined pages, this journal is designed to be a sacred space for all facets of your self-expression. 44 full-page color art reproductions by a popular artist are interspersed throughout the journal for additional inspiration. 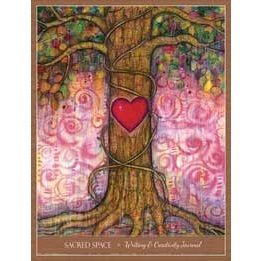 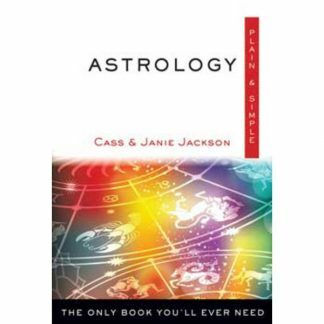 Deluxe paperback journal measure 7 x 9′ with 220 pages. 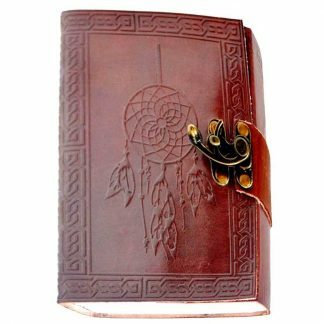 "Dream Catcher" Embossed Leather Journal with Latch - 5" x 7" "Sacred Space" Lined Journal - 7" x 9"